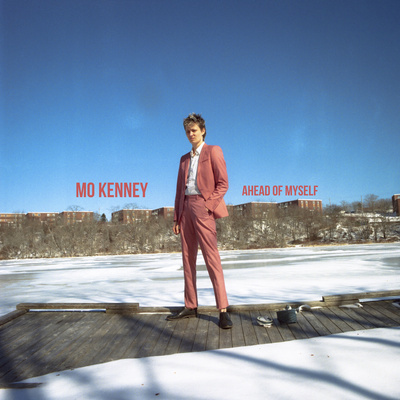 Mo Kenney’s new single. “Ahead of Myself” is a follow up to “Telephones” from her album sophmore album In My Dreams. Co-produced by Mo and Joel Plaskett at New Scotland Yard in Nova Scotia, the song sees a return to the singer-songwriter genre that has made Mo so popular with audiences around the world. "Ahead of Myself is a little snapshot in time. I had recently moved to Downtown Dartmouth and I was running around town sporting a black eye and a Hawaiian shirt. It was the first time I had ever had a place to myself – no roommates – so I went a little wild there for a bit. Reckless, but fun. " Sheri Jones, Jones & Co.